The City of Ferndale announced that the snow emergency is officially lifted as of today, Thursday, Dec. 14, at 12:00 noon. DPW reports that they are still cleaning up in parts of the city, including some streets and parking lots, and will continue to dp so throughout the day and into tomorrow, but the majority of the City roads and streets have been cleared and are safe for residents to park. The City of Ferndale has issued a snow emergency, effective tomorrow, Wednesday, Dec. 13 at 10:00 a.m. An ending time for the event has not yet been declared. A snow emergency is called when a weather event results in rapid or extreme accumulation of ice and/or snow. 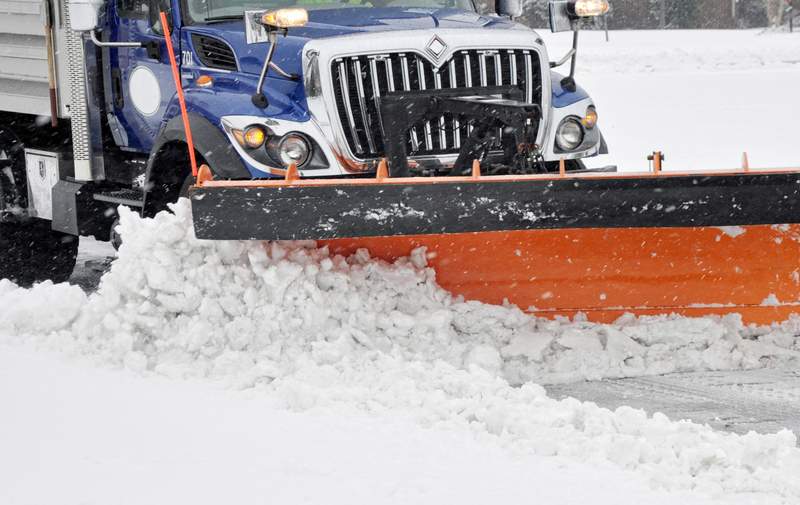 Forecasts are predicting snowfall totals of 4-6 inches or greater accumulating Wednesday throughout the day and into the evening; DPW is calling the snow emergency ahead of the weather event, ensuring that streets are empty of vehicles and the team is able to plow quickly, safely, and efficiently.